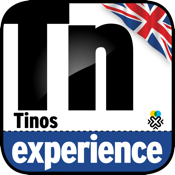 A comprehensive and handy guide of Tinos island in the Cyclades, compiled by the most experienced travel experts in Greece. 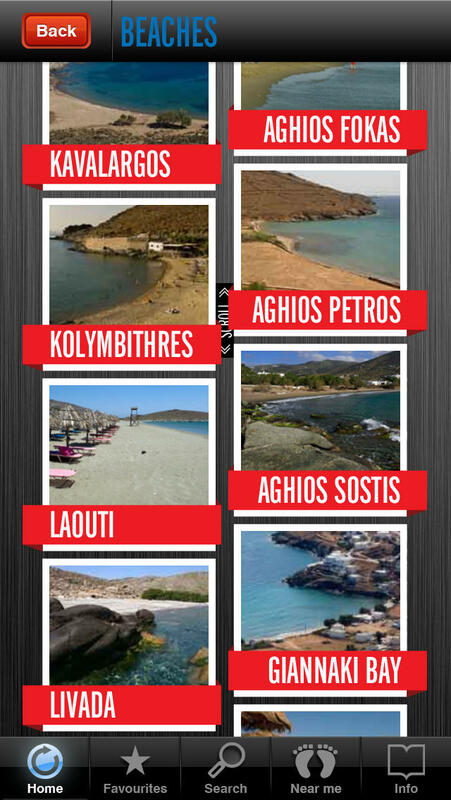 Discover the real Tinos with this reliable, user-friendly and updated travel guide. It includes detailed texts and rich photographic material about the history, the architecture, the attractions and the secrets of the island which is famous all over the world for the pilgrimage of Virgin Mary. • Augmented reality function engages your smartphone's camera and shows what's worth seeing around you. • Near You enables the user to locate on map attractions, beaches, museums, archaeological sites, restaurants, hotels, cafés, bars, clubs, stores, etc. • All points of interest (attractions, beaches, food, accommodation, entertainment, shopping) are illustrated with a color code on the map of the island. • Instant share engaging e-mail function within the app. • Search option to look up the contents of the application at a glance. 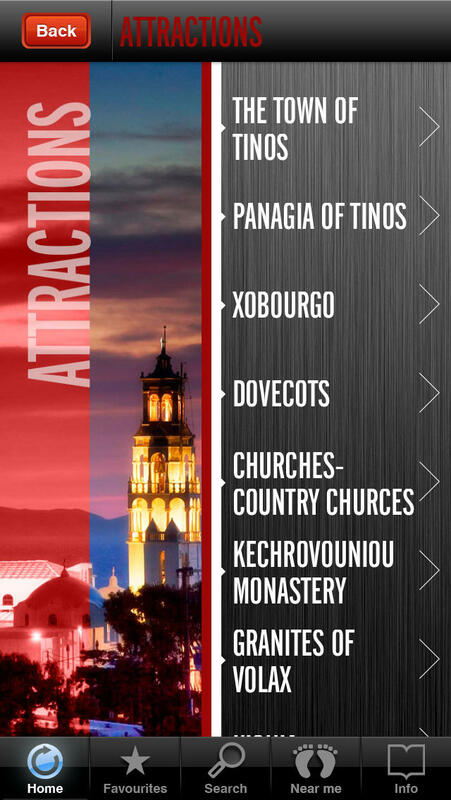 • Favorites feature, to select your own points of interest in Tinos. • All information is 100% reliable and up to date. The texts are original and specially written for iPhone users. • The app is designed to operate OFFLINE.